Want to learn Karate? To defend yourself? Improve your confidence or fitness? 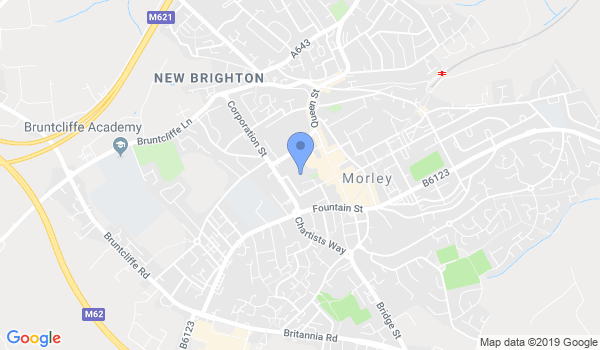 We are a local, recently formed Karate club in Morley that teaches traditional Goju Ryu karate with a large emphisis on fitness and self defence. We welcome all students from age 5. The first class is always free and all classes (90 minutes) are only £5 there after. Each class will focus on all areas as outlined in our ethos. The content of each class will change to ensure we keep with tradition, but vary the training as much as possible. Would you like more information on hours, classes and programs available at Ronin Goju Karate? Please contact the school with your questions. Update the details, Write a Review or Report Error of Ronin Goju Karate.